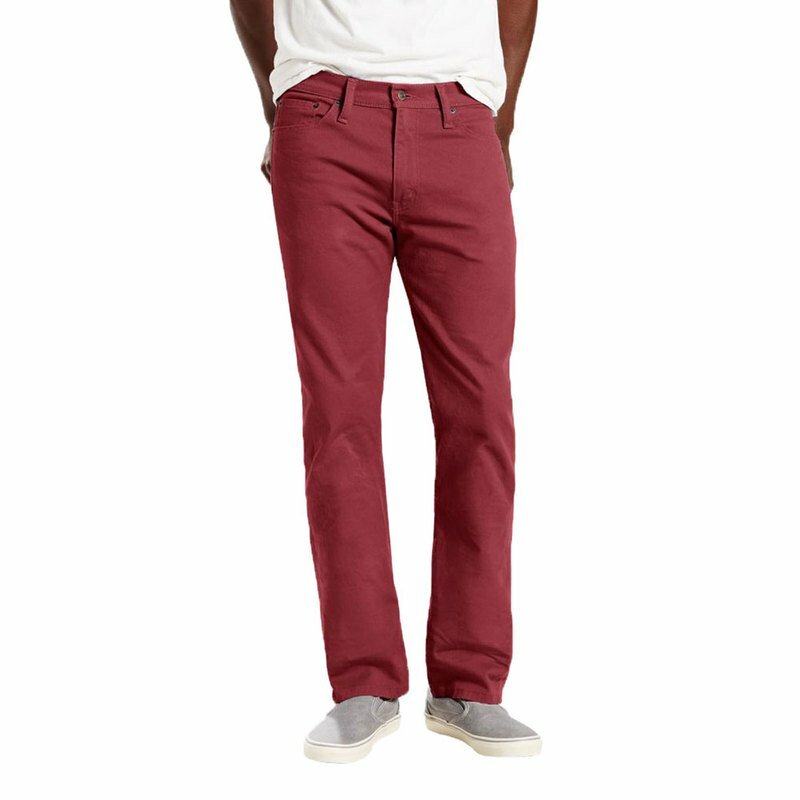 With a versatile fit, the 513™ Slim Straight Pants sit below the waist and are slim through the thigh with a straight leg. This pair has just the right amount of stretch for all-day comfort. Best for slim to athletic builds.